Here at The Brown Bookshelf, it’s a special treat to share the work of those who make their mark in both the traditional and independent publishing worlds. This year we’re delighted to shine a light on Sharee Miller’s work. Her vibrant, colorful style is immediately eye-catching, and the joyfulness in her work is contagious. Welcome to The Brown Bookshelf, Sharee! We’re glad to have you. I began drawing and writing in elementary school. I had so many stories I wanted to share, so much to the point that before I could even write I would give my mom a pen and paper and dictate my stories to her. I took every art class available to a young girl in St. Thomas and though I got older I always loved illustrated stories. This took the form of comic books I created while in Jr. High, but in High school I was drawn back to my first love, picture books. When it came time to decide what I would study in college illustration was an easy fit. Then when I found out Pratt Institute had picture book courses; they seemed like an easy fit as well. 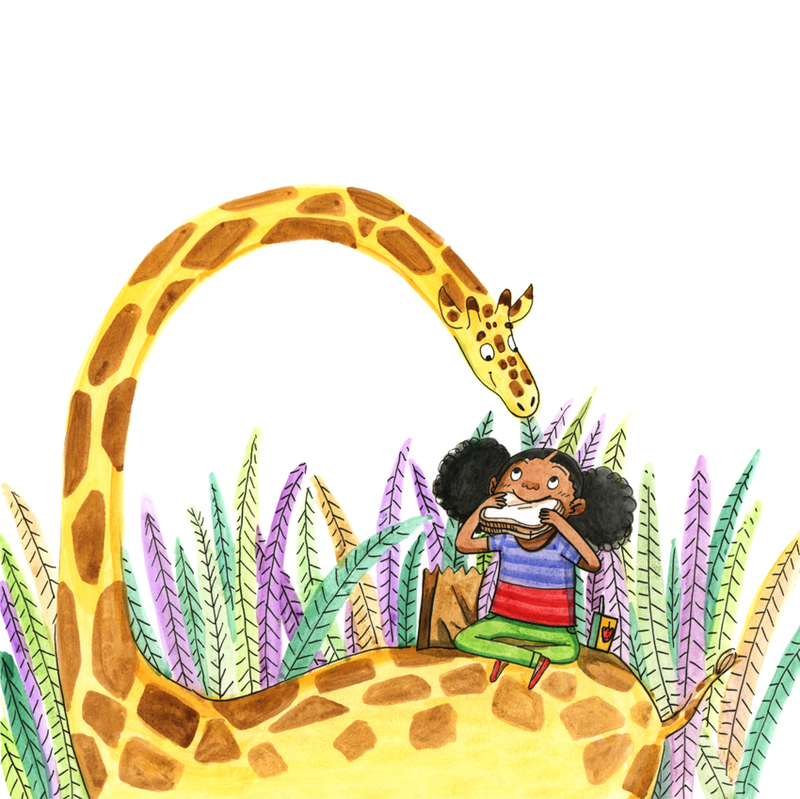 I studied with published illustrators and I learned so much about the publishing industry. From there I joined SCBWI and began going to conferences and panels to learn as much as I could about the picture book world. After college I began designing kids t-shirt graphics, but my passion was still telling stories. To fuel my creativity outside of work I created a blog where I created natural hair illustrations geared toward young girls. 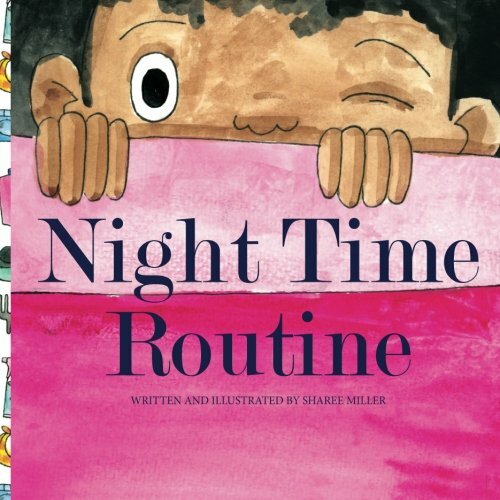 I also wrote, illustrated and self published two books: Nighttime Routine and Princess Hair. 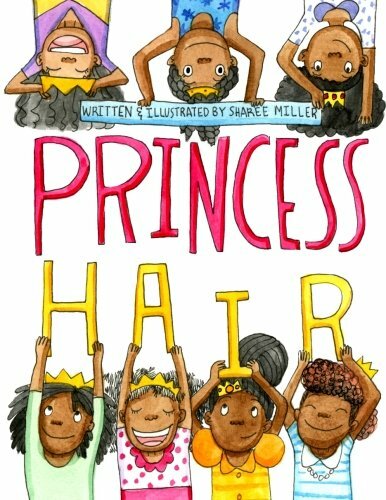 These books as well as the blog were made to inspire black girls to love and care for their natural hair. I feel that representation is very important based on my own experiences and created most of my illustrations with this in mind. I aim to show the world with the diversity it actually has, filling the void of inspiring black characters that I longed for as a child. Through my agent I was able to get the attention of Quvenzhané Wallis (a very talented young woman) and I am currently illustrating her chapter book trilogy which will be published by Simon and Schuster, the first of which is scheduled to come out in Spring 2017. 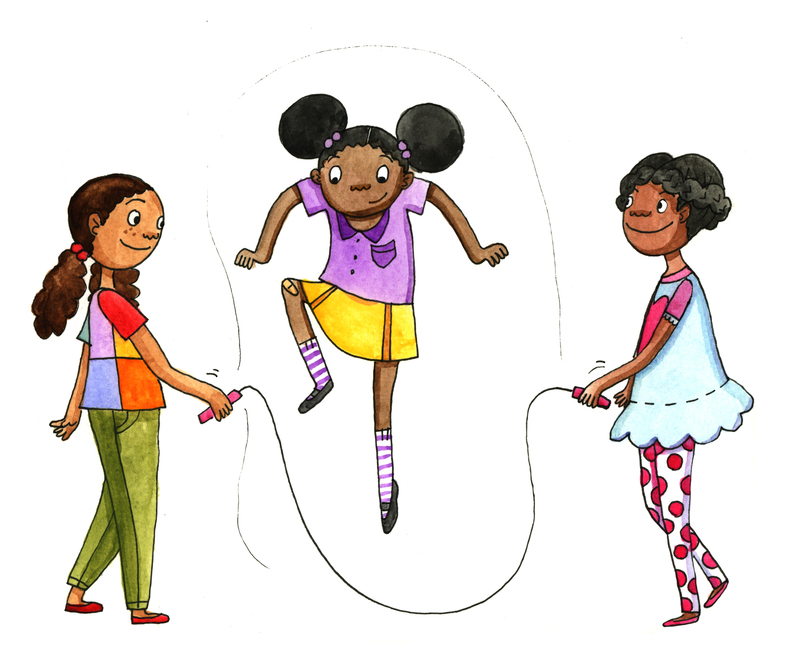 The main character is a talented young black girl who I feel many young girls will relate to, and I hope my work in this series helps girls see themselves in the protagonist. It continues to be an exciting journey and I look forward to new opportunities to get my work out there for all eyes to see. I love picture books so I own a lot but I do have a few favorites. Sophie Blackall is one I have followed since we went to visit her once for a class trip to the Pencil Factory, a shared art space in Brooklyn. Sophie has illustrated and written many wonderful books. Another favorite is Scott Campbell writer and illustrator of Zombie in Love which is one of my favorites. I also love Scott’s lost showdown series. And my favorite duo is Adam Rubin and Daniel Salmieri. I love the creative and fresh stories they tell together. I began with self publishing through Amazon which is a great and easy tool for anyone to use. There is no need to deal with storing books because they are print to order and they have easy to follow templates. Through an SCBWI agents’ panel I was able to sign with Shannon Associates who got me my first traditional publishing job with Simon and Schuster. I like that there is a focus on diversity in the industry right now. I hope this is a good sign of things to come. 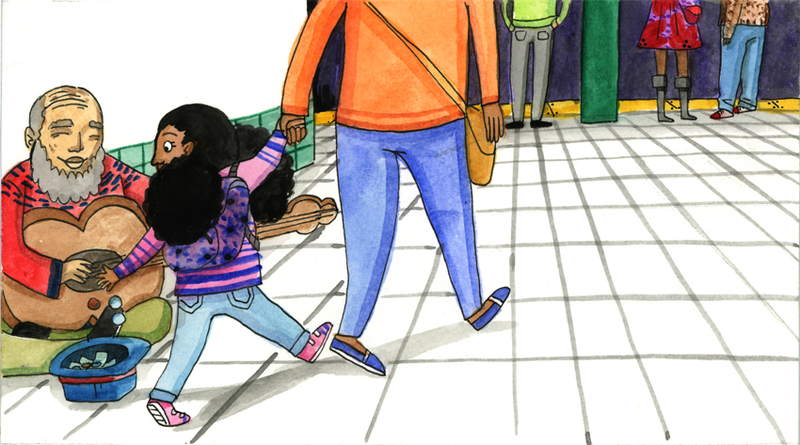 Representation has been lacking for a long time and children of color have been waiting for too long to see themselves in everyday stories. We don’t only exist in fables. We have experiences that should be represented. 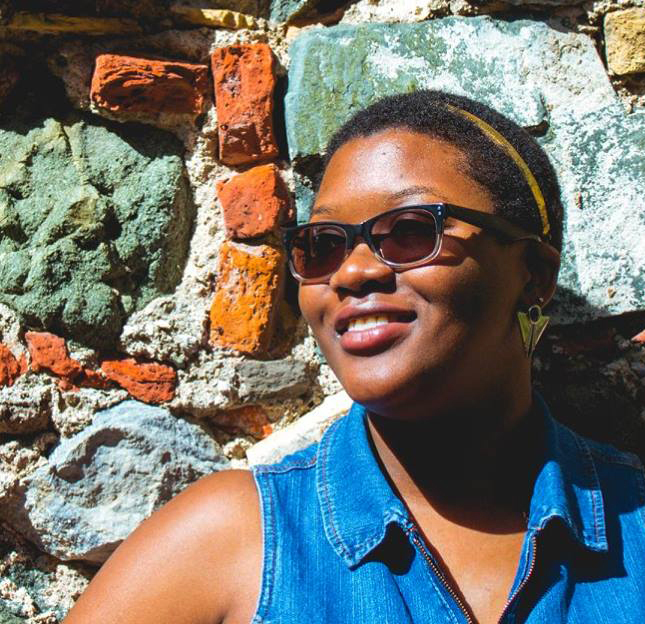 Check out Sharee Miller and her work online. Also at Coily and Cute. Thank you so much, Sharee — and congratulations! We can’t wait to hear and see what’s next. Ms. Miller definitely has her hustle on! I love to read about people who managed to both do it their way, and work within the boundaries of traditional publishing. 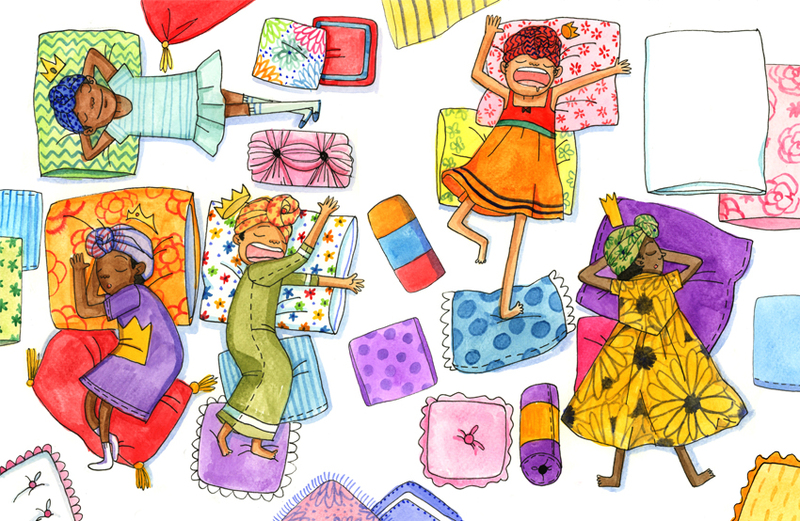 And her illustrations are adorable! Can’t wait to see more.